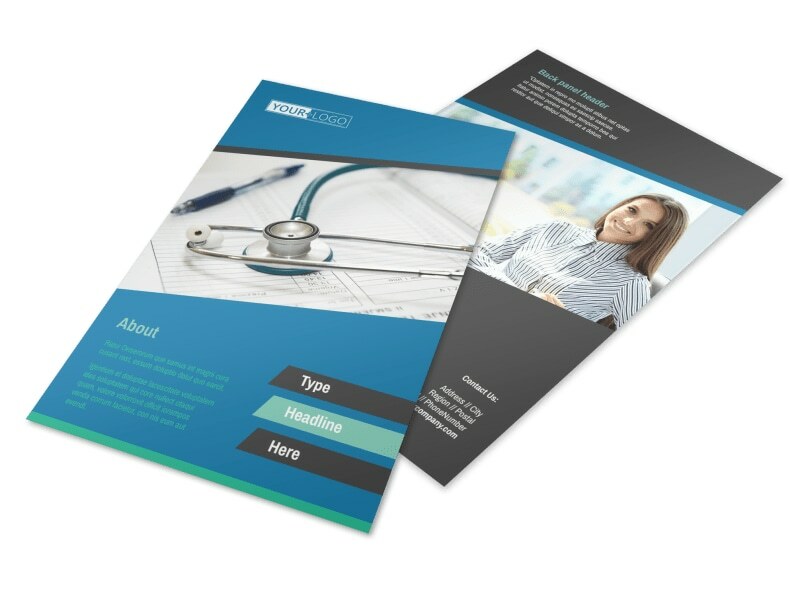 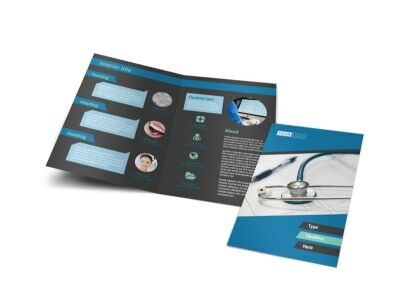 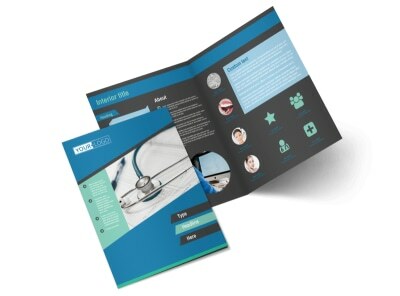 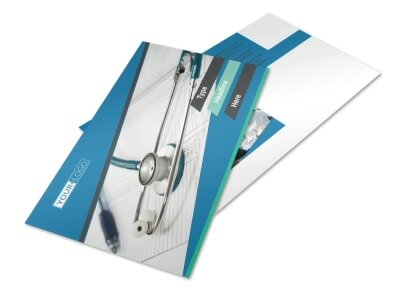 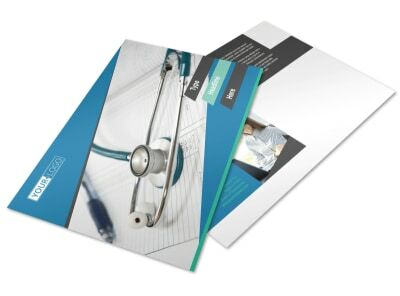 Customize our Medical Billing Flyer Template and more! Let doctors, dentist, and other medical professionals in your area know that you are available for medical billing and coding with medical billing flyers. 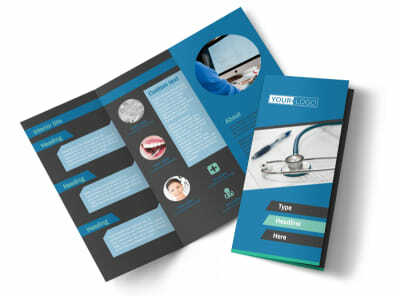 Get the word out about your small business and customize flyers that you make using our online editor and templates. 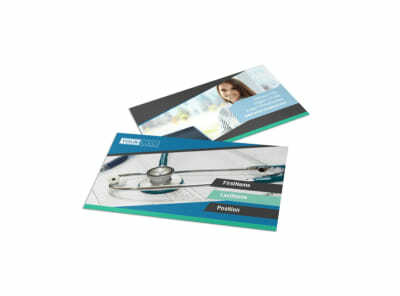 Add to text in your choice of fonts and colors, and then dress up your floor with graphics, photos, and other elements. 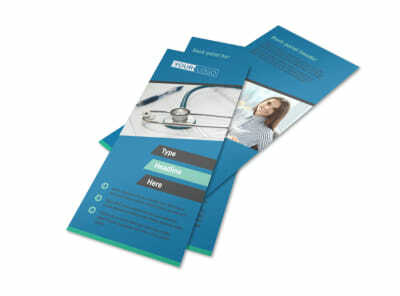 Print your flyers on the fly from your own printer or let us do the printing for you for a professional finish.